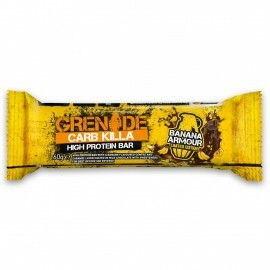 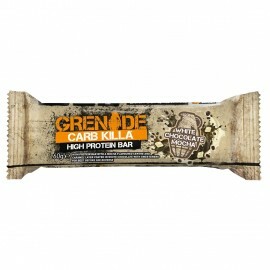 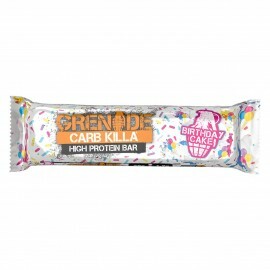 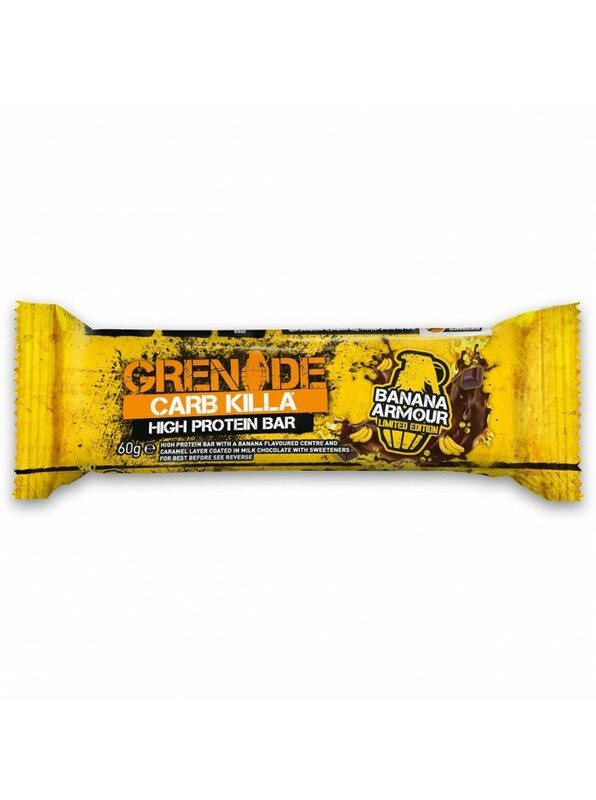 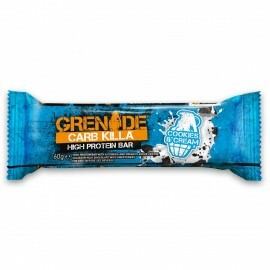 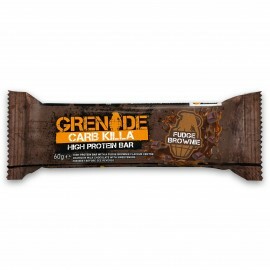 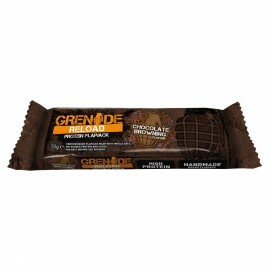 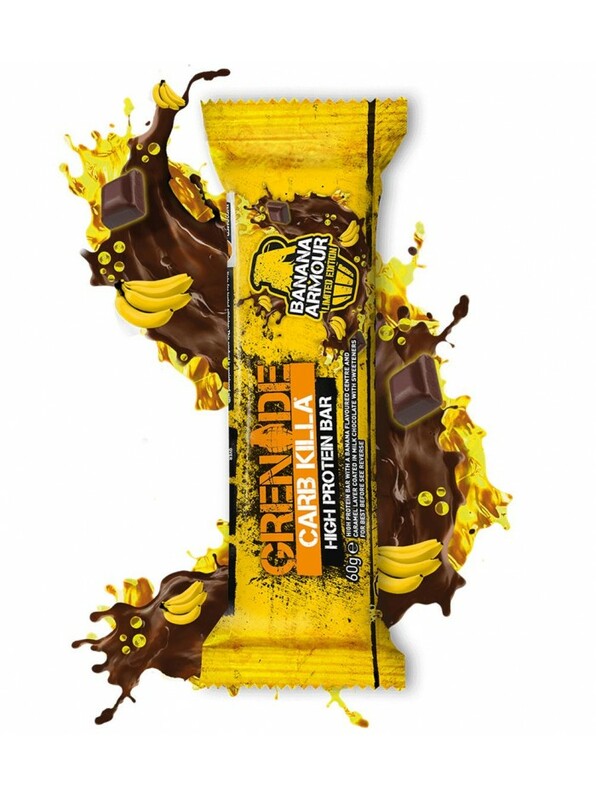 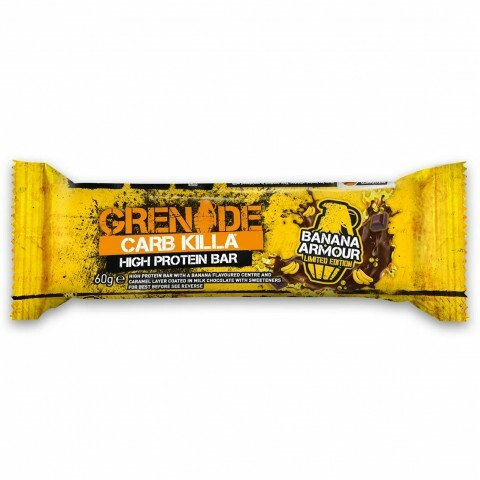 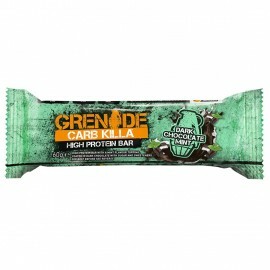 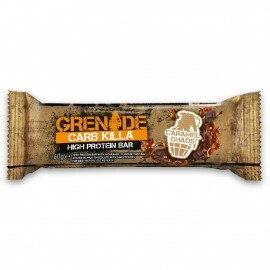 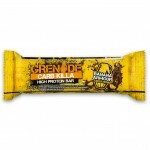 A high protein, triple layered, banana flavoured bar. 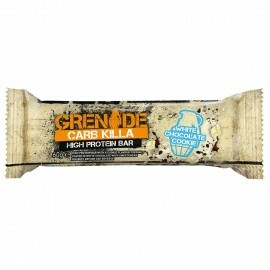 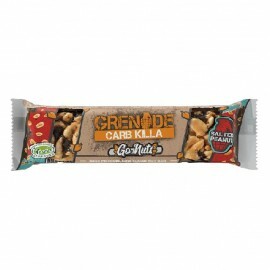 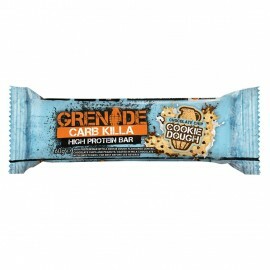 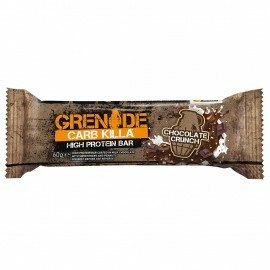 With over 22g of protein Carb Killa is an indulgent, low sugar snack perfect for enjoying at any time of the day. 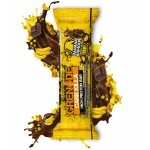 Not quite one of your 5 a day but well worth it!